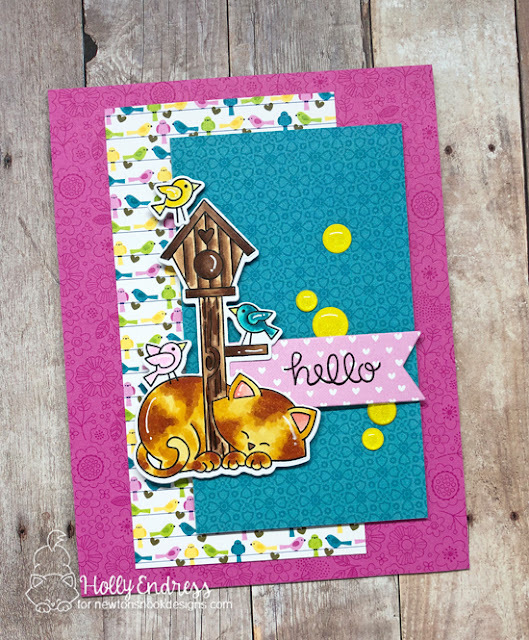 Hollybeary Creations : Newton's Nook Designs April Release Day 4!! Newton's Nook Designs April Release Day 4!! 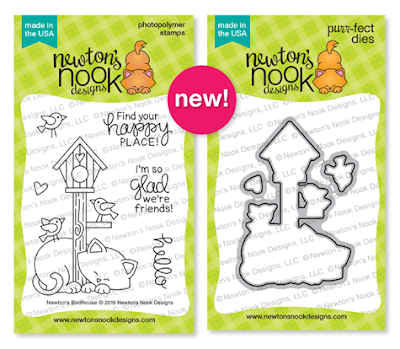 It's the last day of the April Release from Newton's Nook and today we are sharing Three new stamp sets and a coordinating die set. 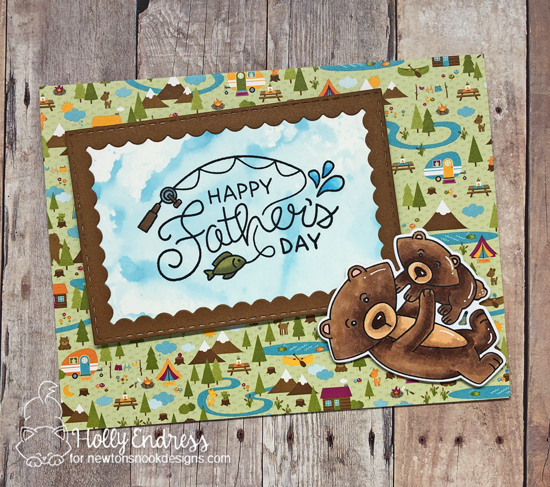 I created a cute Father's Day card with an image from the Papa Bear Set and a frame from the Framework die set. This is a cute set to create scenes with or just use parts of the image. I used some cute papers from my stash and a fun layout. I stamped and colored the images in and then I used the coordinating dies to cut it out. Love your father's day card! Great cards and that Father's Day one is amazing! How did you finds such perfect matching background paper! So cute! Cute cards and great choice of papers. What fun (& purr-fect!) papers you found for your adorable cards. Love the bears in the fishing card. Such adorable cards. Love the bears you used for Father's Day. The wrestling/playing Daddy and baby bear are so cute. Love the fishing items, too! Awesome cards! 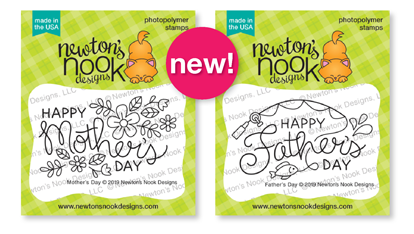 Love the bears on your Father's Day card, and Newton's Birdhouse is adorable! Love your cards - especially the fathers day one!